You can’t put a price on a face to face catch up. That's why we offer free video calling. Enjoy free video chat with anyone who also has Skype and a webcam or compatible smartphone. Up to 10 people can share their video at the same time while the rest can participate over audio. Experience world class one to one and group HD video calling - now with real-time call reactions. Share photos, messages, emoticons, stickers or your screen. Meeting friends? Suggest a place to meet up by sharing your location on Skype (available for smartphones). 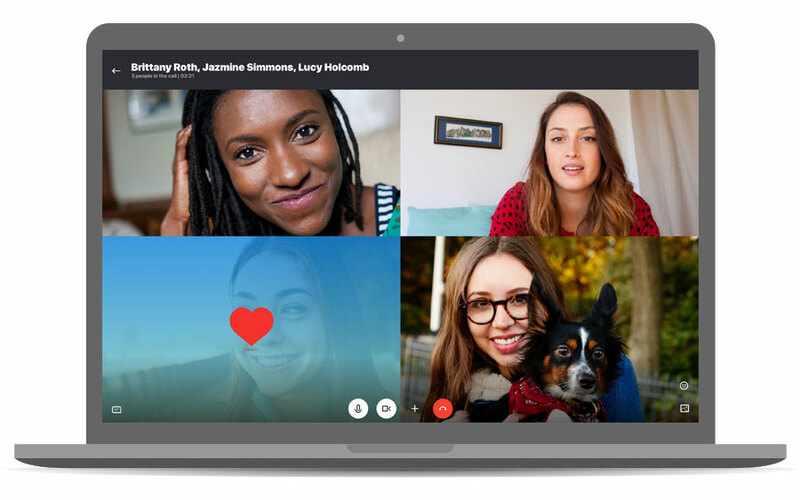 Get started with Skype and stay closer to family and friends with our online video calling.